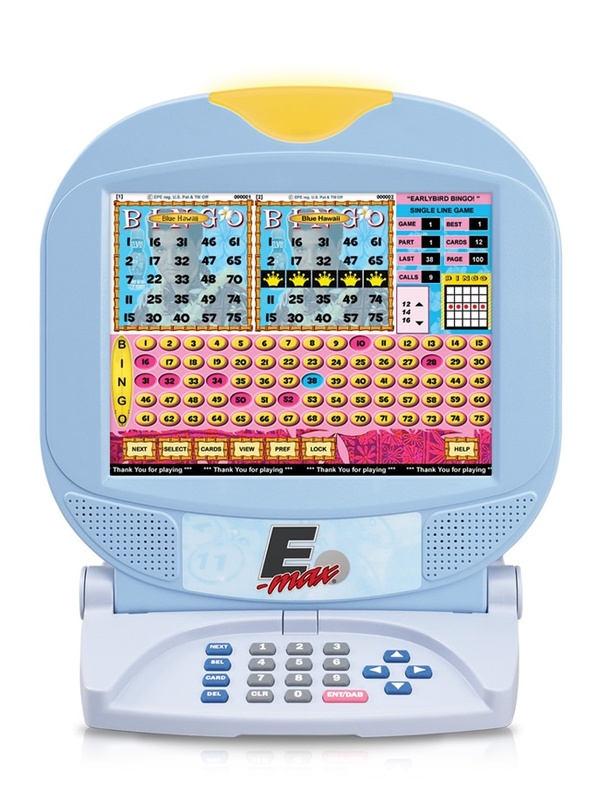 Increase your profits and player excitement with electronic raffle games designed exclusively for the Max10 gaming unit! 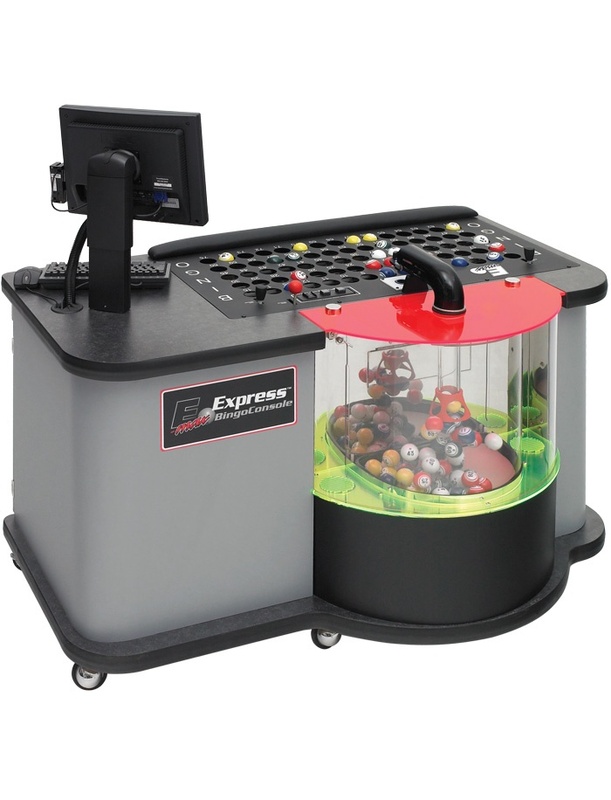 Up to 3 separate E-Raffle games can be played at any time during a schedule! 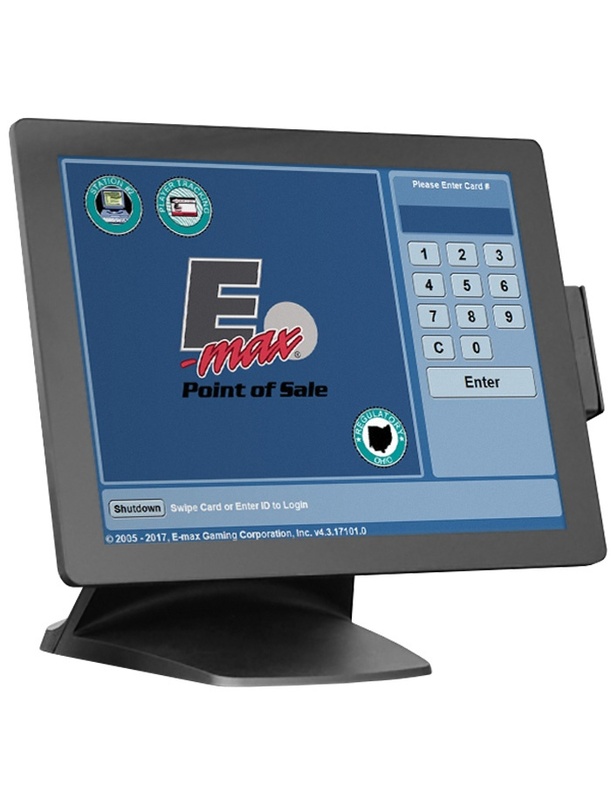 Enhance your Max10 Gaming Unit with E-Raffle! 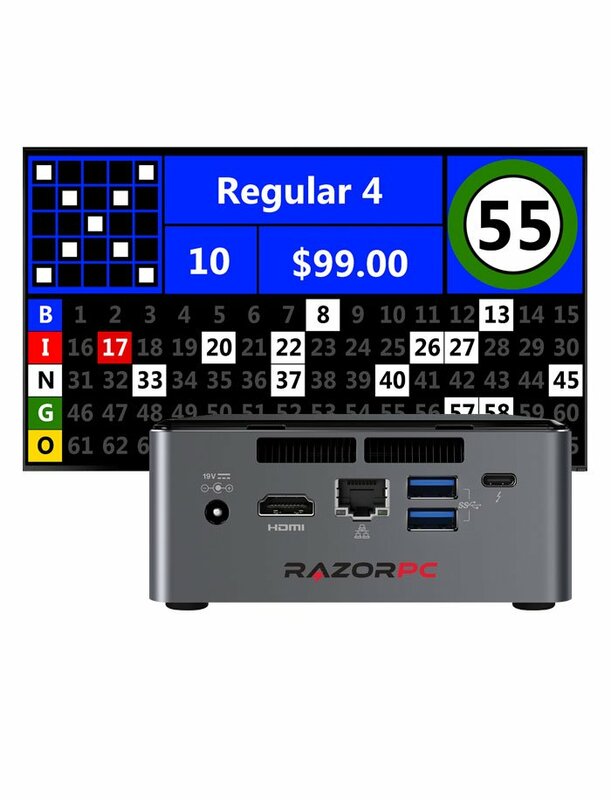 Players can purchase one or more raffle chances at the POS, where they receive a receipt with an E-Face ID; the more chances purchased, the higher the probability of winning. The hall operator determines the price per chance and payout (%) amounts. There can be up to three winners at three payout (%) levels for each game. 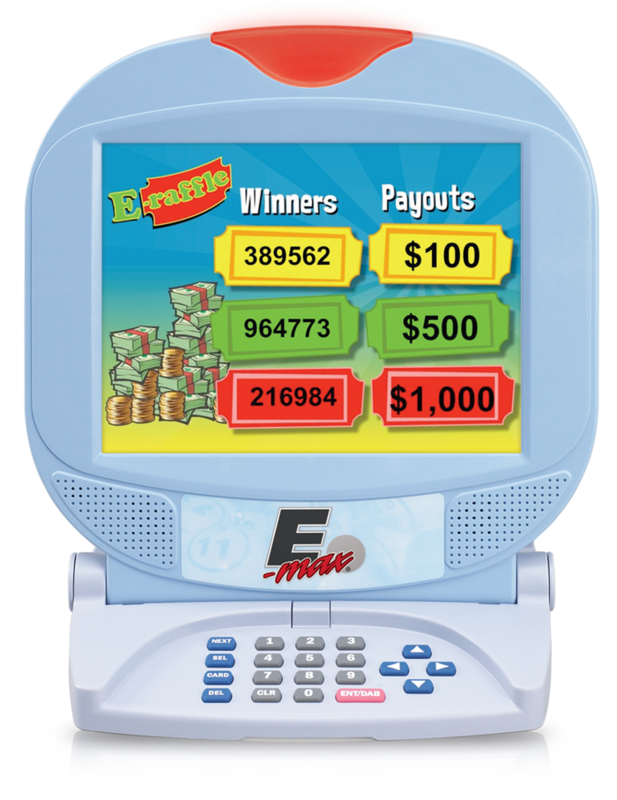 The random number generator on the E-max console determines the winning E-Face ID(s) for each payout level. At the end of the game, the dome on the winning unit(s) will light up with one of the 3 colors (yellow, green, and red) corresponding to the payout level. With two additional game variations, you can play up to seven separate games during a single schedule: (3) E-Raffle, (3) Progressive, and (1) Door Prize. The odds of winning are determined by the operator. 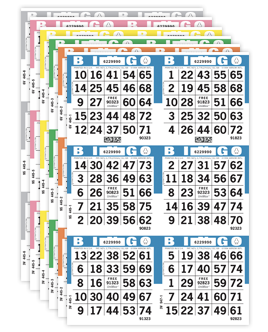 If there is no winner in a particular schedule, the jackpot amount is automatically carried over to the next schedule, and an optional consolation prize can be awarded. Players do not need to purchase door prize chances, only the Max10 gaming unit. Players are given one free chance per gaming unit, so everyone has equal odds of winning. One, two, or three door prize winners can be awarded.